Now that the Winter Olympics are over and the athletes have gone home, all that remains are the facilities that were specially constructed for the Games. In this edition of Different by Design, we focus on some of the highlights of past Olympic architecture. 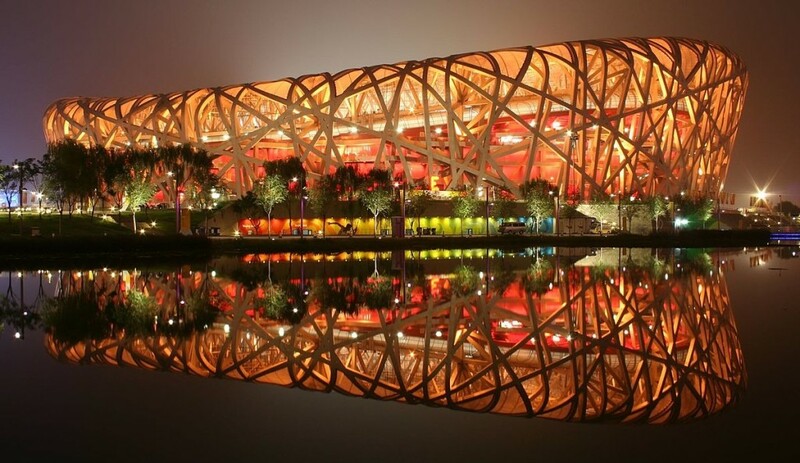 One of the most famous stadiums built for an Olympic Games is the Beijing National Stadium or “Birds Nest” (above) which was designed by Swiss architects Herzog & de Meuron with input from artist Ai Weiwei, the stadium was completed for the 2008 Summer Olympics. 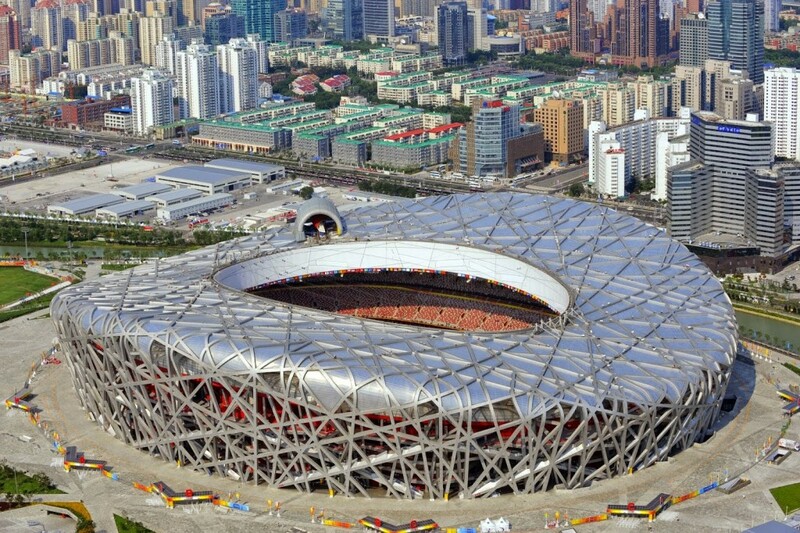 A symbol of good luck in Chinese culture, the Birds Nest stadium will become the only Olympic stadium to host both a Summer and Winter Olympics when the games return to Beijing for the 2022 Winter Olympics. 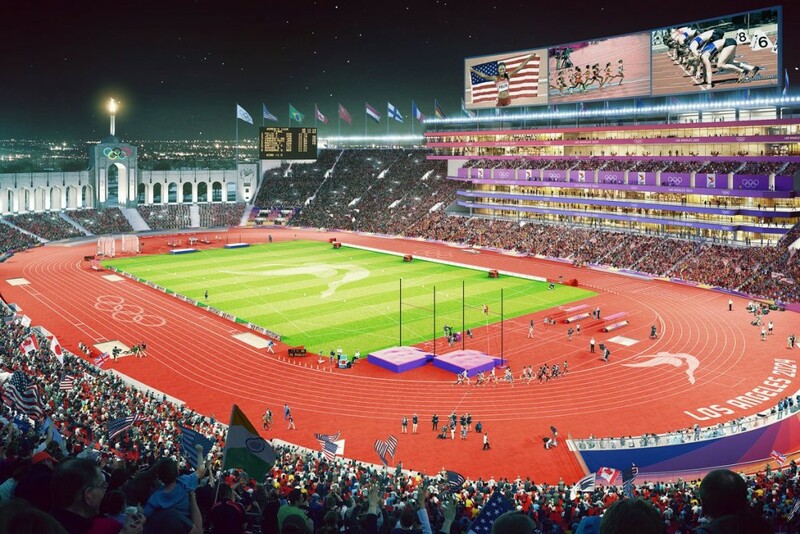 Another stadium that is no stranger to the Games is the Los Angeles Memorial Coliseum. Originally built in 1921 as a memorial to L.A. veterans of World War I, the Coliseum hosted the 1932 and 1984 Summer Games and will become the only stadium to host 3 sets of Games when it welcomes the 2028 Summer Games. 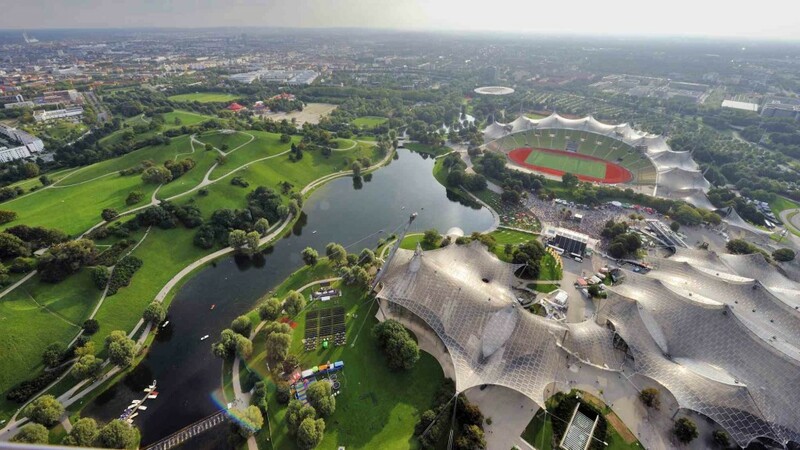 The 1972 Munich Games featured the Olympic Park Stadium designed by German architect and structural engineer Frei Otto. Known for his use of tent-like tensile and membrane structures, Olympic Park features a structure that flows along the site and is whimsically designed to evoke the rhythmic elevations of the Alps. Montreal’s Olympic Stadium or “The Big O” was opened for the 1976 Summer Olympics. Designed by French architect Roger Taillibert, the stadium was constructed to have a giant retractable roof and the tower is the tallest inclined structure in the world. The Big O is considered a prime example of modern organic architecture but has been plagued by roof and constriction issues and lacks a permanent tenant since the Expos left town and the Alouettes moved to a new home. A most notable example of Olympic Architecture is not a stadium, but rather a swimming pool facility. 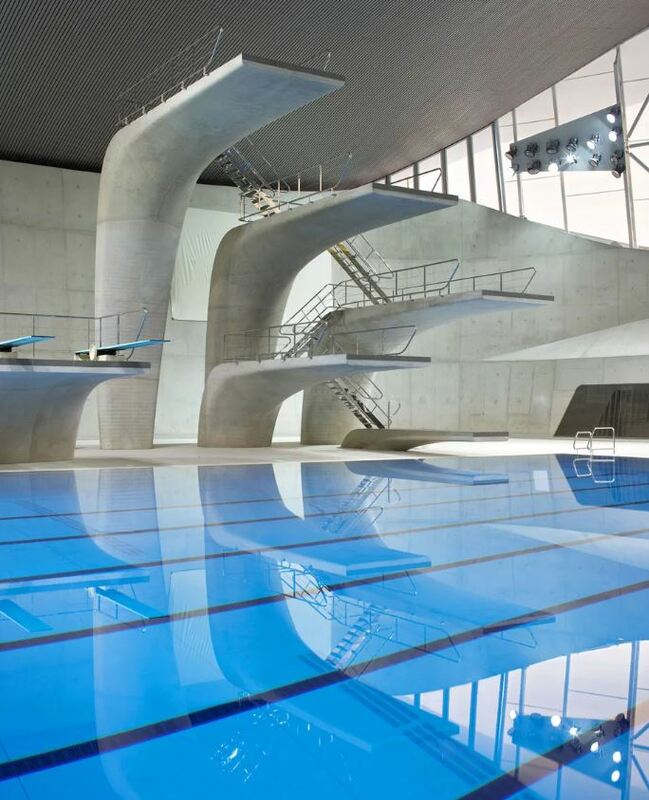 Designed by Zaha Hadid for the 2012 Summer Games, The London Aquatic Centre is inspired by the shape of water and features a wave like roof and houses multiple pools. Widely acclaimed, the facility continues to thrive today and is open to the public. The New Lawrence Heights Video! 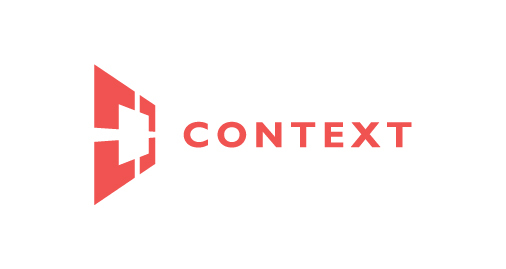 Copyright © 2019 Context Development. All Rights Reserved.